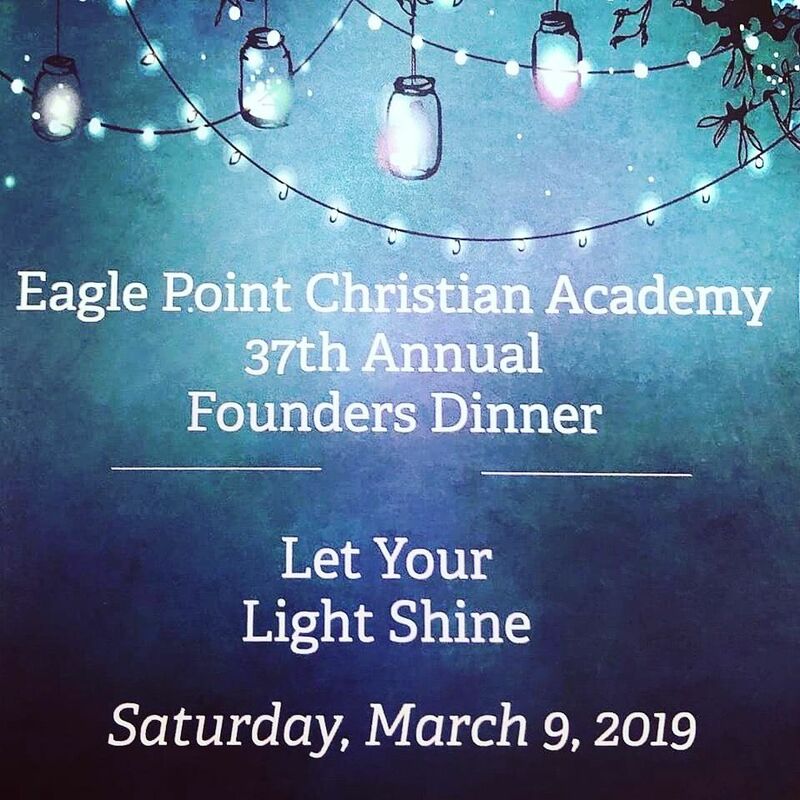 Join us for our 37th Annual Founders Dinner and Auction! Doors open at 5:30 for auction Item viewing! Dinner starts at 6:00. RESERVE YOUR SPOT TODAY - Deadline to purchase tickets is February 22nd, 2019.